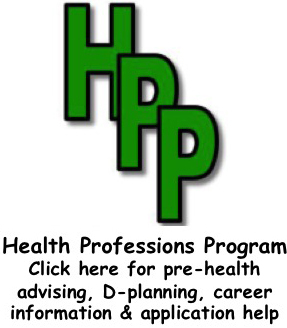 This database, updated annually, lists Dartmouth courses in the 2018-19 year that are health-related (other than those in the traditional med/dental/vet school requirements) and could serve as a complement to the “usual” pre-health curriculum. 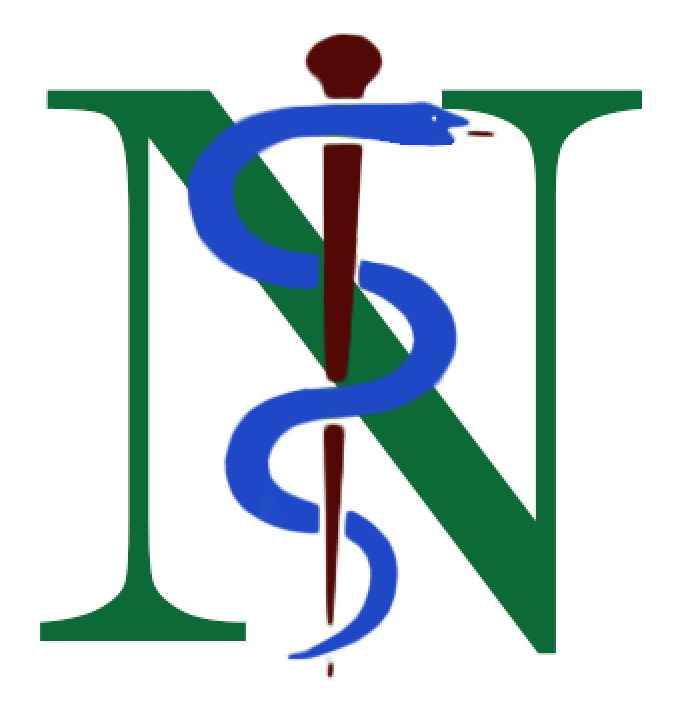 This database, update annually, lists nearly 400 NSS alums currently in US medical school (MD & DO) who have offered to be helpful to future applicants. This database, updated every term, lists off-term internships and other opportunities submitted by NSS members who participated in them.